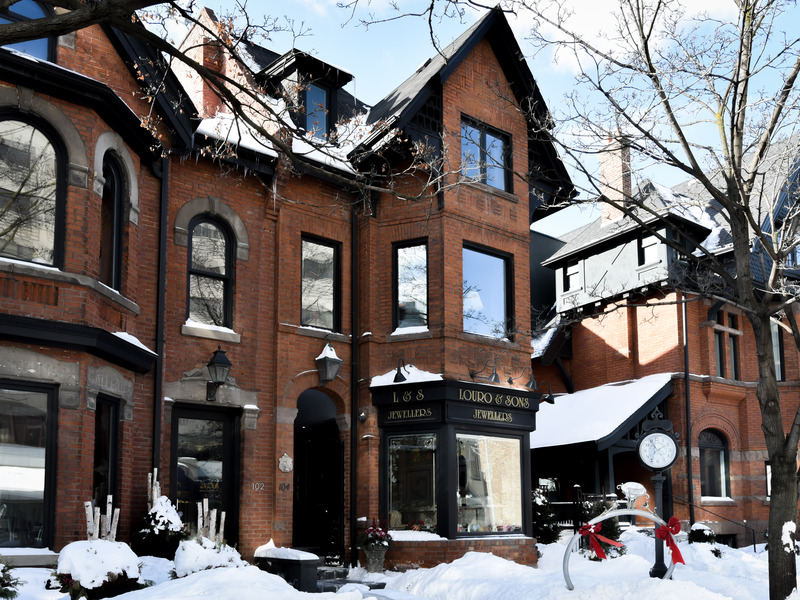 Well-situated on the most prestigious block of Avenue Road just North of Bloor in Yorkville Village. Mixed-Use Commercial/Residential property suits Live/Work, Office/Services or pied-a-terre with supplementary income. Elegant luxurious restoration of stately Victorian with well-executed thoughtful design throughout. 2nd & 3rd Floor: stunning owner occupied residential suite. Main & Bsmt: Currently tenanted to high-end retail use. Income and Expenses, Survey and list of renovations available upon request. Building: 4,995 sq. ft. above grade. Built on slab.